(AUSTIN, TEXAS – Jan. 24, 2019; source: Juice Consulting) – MassChallenge, a global network of zero-equity startup accelerators, yesterday opened applications for its second Texas-based accelerator for high-impact, early stage startups across all industries from anywhere in the world. The deadline to apply is March 13, 2019 at 11 a.m. CST. Interested startups can apply here. 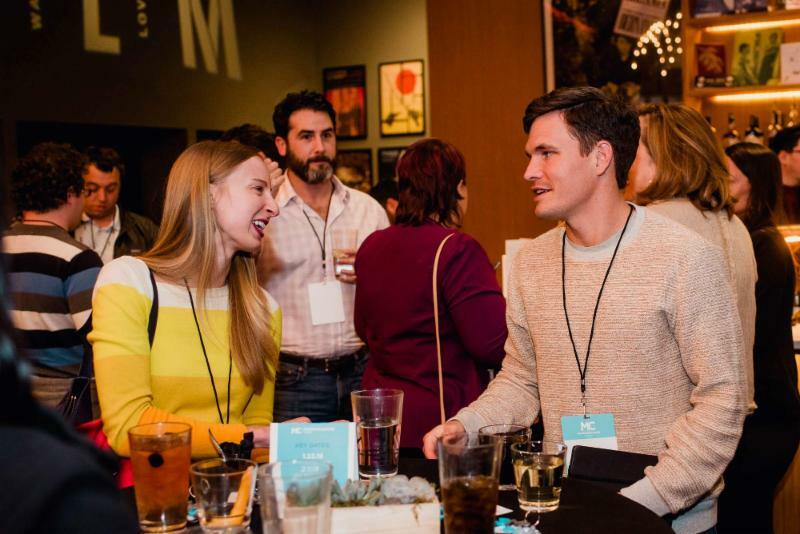 Applications were opened at a public launch event on Jan. 23, 2019 at the Austin Film Society. MassChallenge Texas Managing Director Mike Millardlead the event through a short presentation that outlined the year two program. 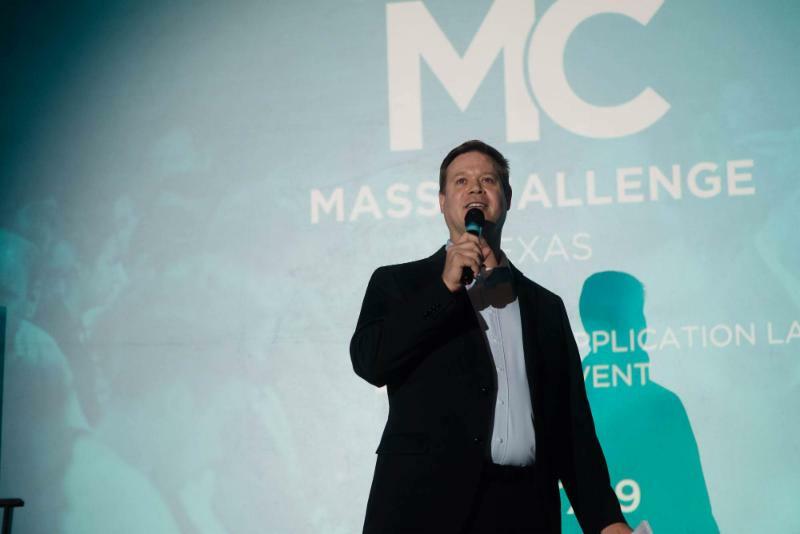 MassChallenge Texas will support up to 100 startups during the accelerator, which will run from June through October 2019. During the accelerator, participating startups will receive a six-month complimentary community membership to WeWork, access to industry experts and mentors, bespoke curriculum, access to top corporations and more, all at zero cost and for zero equity. It also provides participating startups an in-kind resource network worth more than $150,000 in deals and discounts. To further support the most promising early-stage startups, MassChallenge Texas is expanding the program’s curriculum to provide tailored instruction on topics like fundraising, entity selection, and designing corporate partnerships. At the culmination of the accelerator, top startups will compete for cash prizes and in-kind support, worth more than $500,000. In addition to the tangible benefits of the MassChallenge Texas program, Millard focused on the value of the MassChallenge expert community and the foundation they provide the startups during the program. For individuals interested in learning more about the MassChallenge expert opportunity visit here. In its first cohort in 2018, MassChallenge Texas accelerated 84 companies that have raised more than $25 million in funding, generated $14 miliion in revenue, and created 370 jobs. MassChallenge Texas is supported by a public-private partnership that includes founding corporate partners Southwest Airlines,TMAC, WeWork, USAA, and Upstream. Together, MassChallenge Texas and its partners will strengthen and grow the innovation ecosystem across the state and connect the ecosystem to MassChallenge’s global network of programs in Boston, Israel, Mexico, Rhode Island, Switzerland and the UK. New partners coming to the table include BAE Systems, BHP, Ingram Micro, and the San Antonio Spurs. 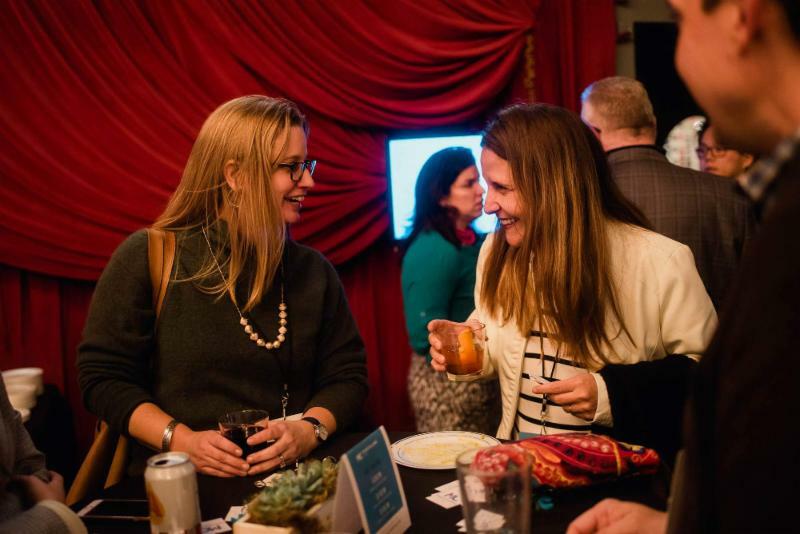 To reach the startups and experts interested in the MassChallenge Texas 2019 program, the team will launch a statewide roadshow with in-person visits scheduled in Austin, North Texas, El Paso, San Antonio, San Marcos, Bryan/College Station, and Houston. The team is also launching a virtual info session tour to connect with entrepreneurs beyond and in other areas of Texas including Abilene, Lubbock, and Waco. Check the MassChallenge Texas Facebook page for their most up-to-date travel plans. MassChallenge is a global network of zero-equity startup accelerators. Headquartered in the United States with locations in Boston, Israel, Mexico, Switzerland, Texas, and the UK, MassChallenge is committed to strengthening the global innovation ecosystem by supporting high-potential startups across all industries, from anywhere in the world. To date, 1,900 MassChallenge alumni have raised more than $4 billion in funding, generated more than $2 billion in revenue, and created over 120,000 total jobs. Learn more about MassChallenge at masschallenge.org.